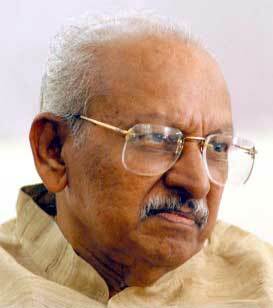 Honorable Chief Minister of Karnataka Shri SM Krishna honors Yesudasan with 'Life Time Avhievement Award' of Indian Institue of Cartoonists' on June 9, 2001. 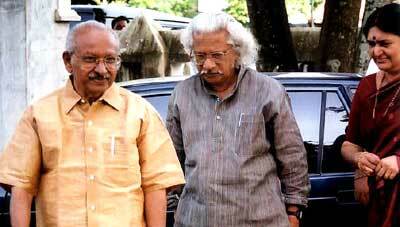 Yesudasan with renowned filmmaker Shri Adoor Gopalakrishnan on March 23, 2003 during the launch of Design & People. 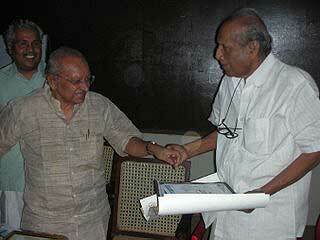 Yesudasan with Shri Thomas Jacob, Assistant Editor of Malayala Manorama and novelist Shri KL Mohanavarma at Kochi. 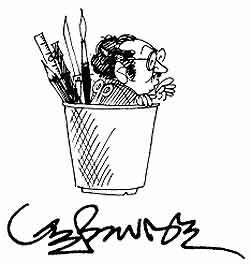 Cartoonist Yesudasan participate in a signature campaign opposing the US invasion of Iraq on March 20, 2004 - International Protest Day. 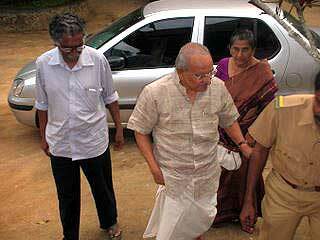 Justice KK Narendran, Dr KS David and Sethu Das of Design & People next to him. Honourable Prime Minster of India, Dr Manmohan Singh releases Yesudasan's 'Varayile Nayanar' at a function held at the Prime Minister's Office in New Delhi on July 22, 2004. Former Chief Minister of Kerala Shri PK Vasudevan Nair, Shri Surjeet Singh, Union Minister for Power Shri PM Sayeed, Prof KV Thomas and Yesudasan next to him. 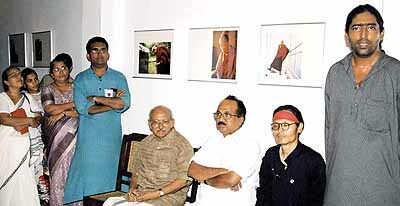 Yesudasan with Honorable Minister for Kerala State Prof KV Thomas, Tenzin Tsundue, Tibetan poet and Anoop Scaria during the 'Ocean of Wisdom' photo exhibition on the Dalai Lama at Kashi Art Café, Fort Cochin on April 17, 2004. 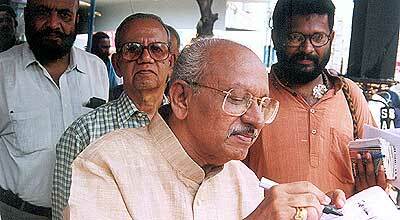 Yesudasan and Dr KS Radhakrishnan (Vice Chancellor, Kalady Sanskrit University) sign a protest card during an event organised by Friends of Tibet on November 20, 2004. 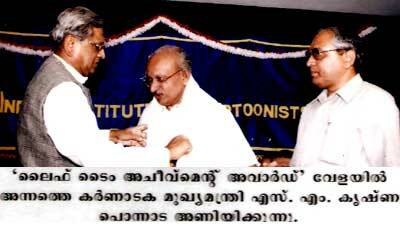 Cartoonist Yesudasan inaugurating the cartoonist Sivaram memorial cartoon exibition at the Ernakulam Press Club on September 07, 2007. Cartoonist Dinraj, Badusha, Sudheernath, Seeri, John Kakkanad, Papachan, Sukumar, Antony (Press Club President) Aravindan and Anilkumar also seen. 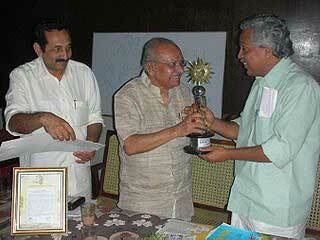 Cartoonist Thomas Felicitation at Paravoor, Kerala on September 2, 2007. 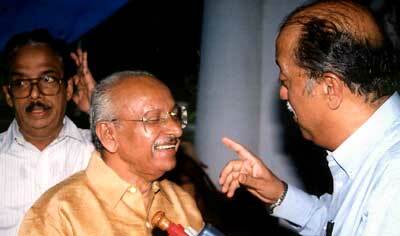 Columnist TVR Shenoy and Cartoonist Sudheernath and Monayi next to Yesudasan. 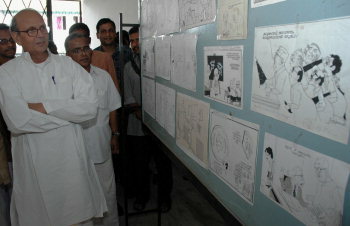 Yesudasan with Cartoonist Toms during a Cartoon Camp at Thekkady, Kerala on December 17, 2007. 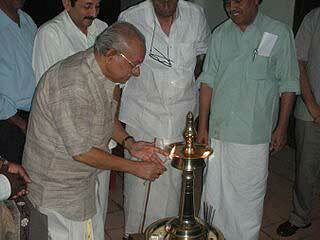 Yesudasan lights a lamp during the Cartoon Camp at Thekkady, Kerala on December 17, 2007. 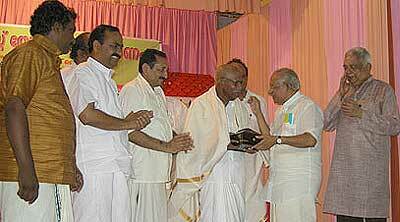 Cartoonist Monai, Sudheernath, Toms and Honourable Forest Minister for Kerala Shri Binoy Biswam next to him.